The Stadium Business Summit is the largest dedicated meeting in the world for owners, operators and developers of stadiums, arenas and major sports venues. 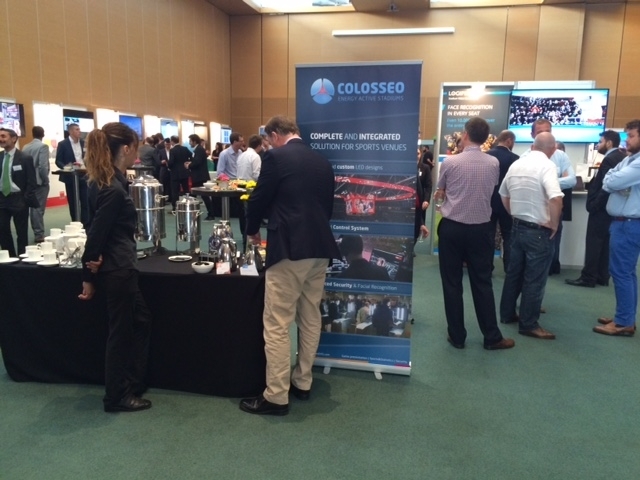 As an event partner and sponsor, Colosseo introduced the unique and unmatched Single Media Platform which is the world’s first system capable of truly complete venue media integration and stadium security using facial recognition. 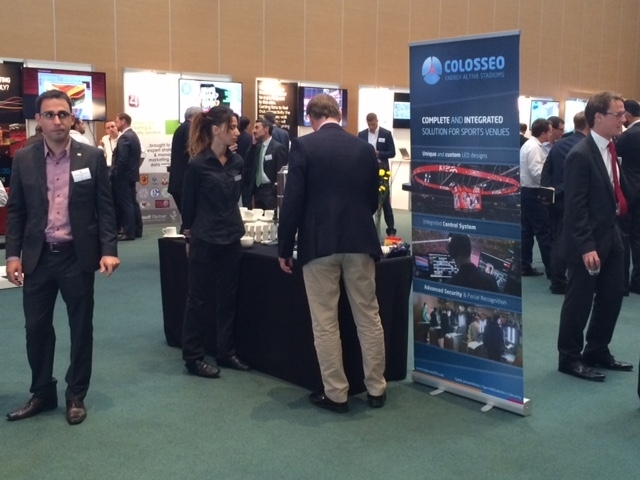 Colosseo representatives were able to efficiently network on a personal level and explain the future of sports venue technology to the many influential people in attendance. 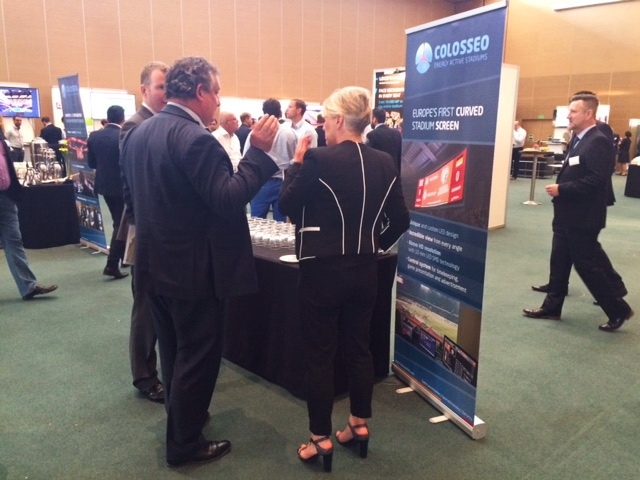 Colosseo’s fourth appearance at the Stadium Business Summit was a very enjoyable success which resulted in many new and promising relationships which we look forward to developing.